Weather can be very unpredictable, even here in Southern California. While most of the time you may experience the beauty and sunshine you come to know, there can be violent storms with heavy rains and gusty winds that can completely disrupt things. Violent weather is always a possibility, and the damage it can cause to your property can occur at any time of the day. If you see that a storm has caused damage to your trees and the trees are threatening your home and safety, you do not want to hesitate in calling for emergency tree removal in Agoura Hills. Getting rid of trees that are damaged as soon as possible is vital. If tree limbs and branches are broken and hanging precariously over the roof of your home, power lines, or cars, removal as soon as possible is necessary. Damaged trees that are left standing can easily destroy your property, take out your power, and perhaps even injure people in your home. The longer you wait to do something, the higher the risk can be for the limbs coming down or even the entire tree falling. The temptation may be there for you to try to remove the trees yourself, but for safe and effective tree removal in Agoura Hills, you want to make sure you contact a professional service like ours at Your Way Tree Service, Inc. As a professional service, we have the experience, expertise, and equipment that can assist you with emergency tree removal. We can come to your home and take down as well as remove the tree or trees that threaten your safety, restoring your property for you. 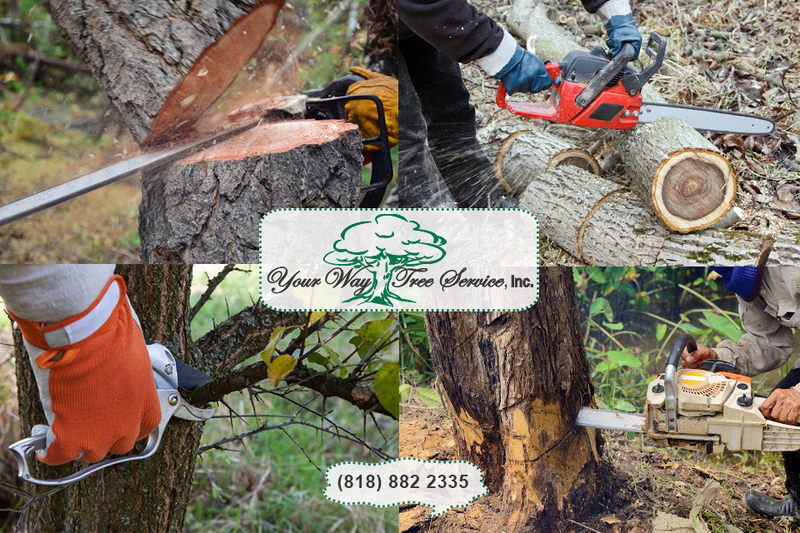 If you need emergency tree removal in Agoura Hills, contact us right away here at Your Way Tree Service, Inc. You can call us at (818)888-9248 and have us come to your property as soon as possible so that we can work on the damaged trees for you. Make the call that will help keep your property safe and in its best condition. For any other enquiries, you can use our online form to send us a message. 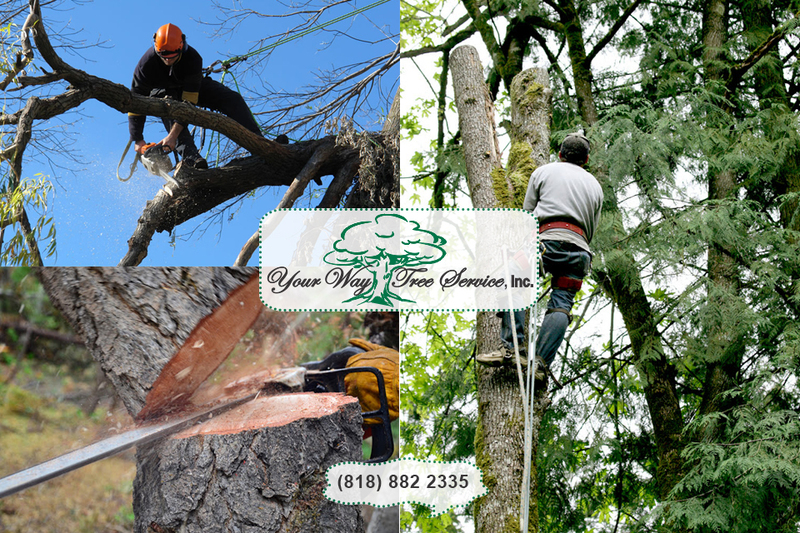 If you prefer, you can also send us an email to CustomerService@yourwaytreeserviceinc.com and a member of our staff will be happy to assist and get back to you as soon as possible.